When Bill O’Hagen moved to England from South Africa in 1974, the English sausage had earned the dubious distinction of being the bin end of the market. They were stuffed full of rusk and scrap meat to keep costs down and looked as well as tasted the part. He was a journalist at the time he started making sausages in his garage. 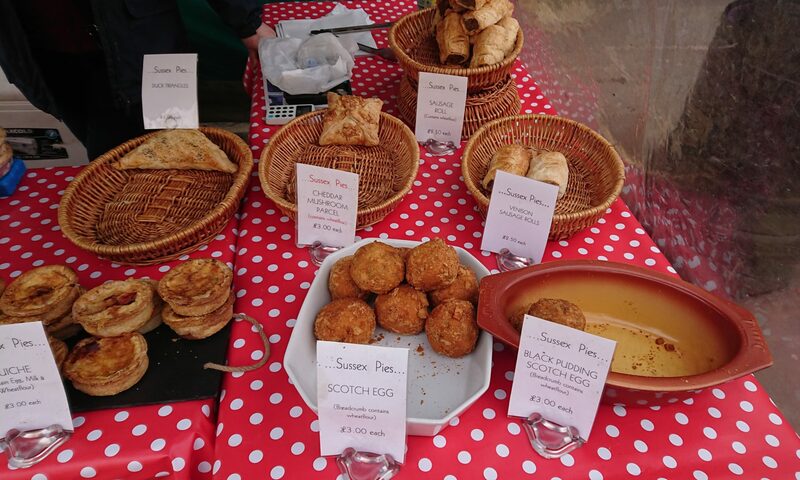 They became so popular with his work colleagues he was persuaded to open a shop, turning the industry on it’s head and ushering in a revival of the proud tradition of the English gourmet sausage. 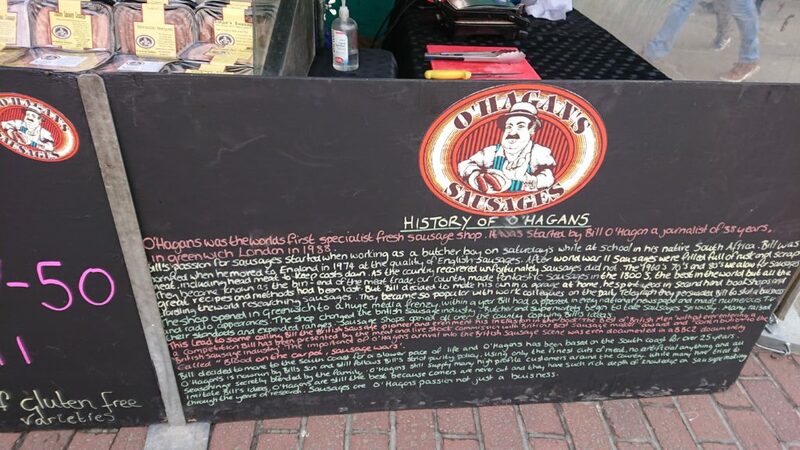 O’Hagan’s fresh artisan sausages do not contain artificial additives or ingredients. 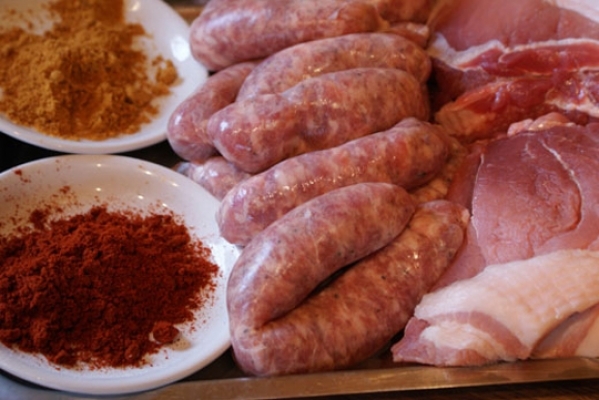 Many of their recipes date back as far as the 1800’s when England was renowned for producing the worlds best sausages. Then there are O’Hagan originals inspired by years of passion, commitment and experience.